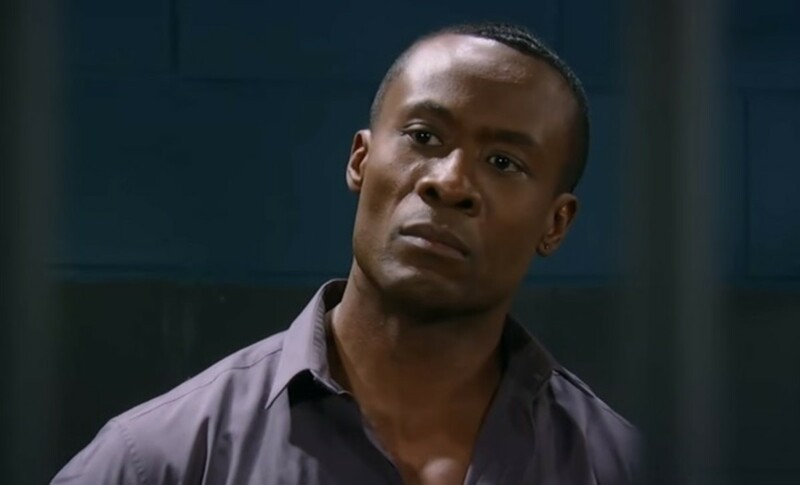 Don&apos;t expect nearsighted hit man Shawn Butler to get sprung from the joint anytime soon on General Hospital. Sean Blakemore is part of the all-star cast of Felicia D. Henderson&apos;s (Soul Food: The Series, Moesha, Gossip Girl) upcoming college drama pilot, The Yard. The series centers on Dr. Eva Fletcher (The Good Wife&apos;s Anika Noni Rose), the first female president of fictional Georgia A&M University, a HBCU (Historically Black College and University) on the verge of bankruptcy. Blakemore will appear alongside Peyton Alex Smith, Reuben Santiago-Hudson, Jazz Raycole and It&apos;s a Different World legend Jasmine Guy. Rob Hardy (Stomp The Yard, Think Like a Man) is directing the pilot.